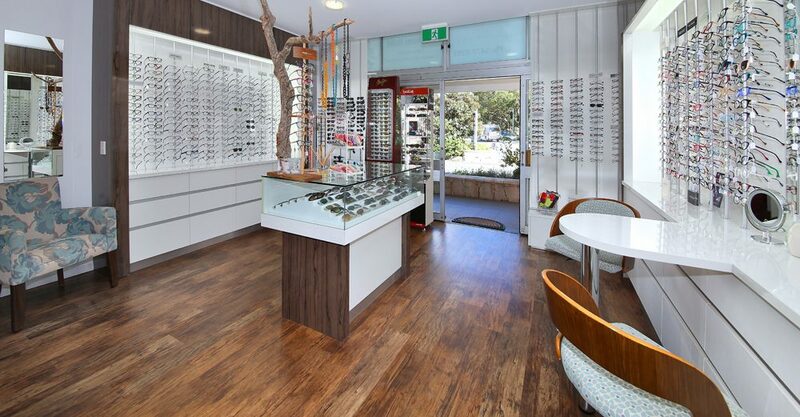 We use quality lenses supplied by world leaders Carl Zeiss Vision and Essilor. There are many options including thinner and lighter lens materials, multicoating for clearer lenses and vision and self tinting lenses. 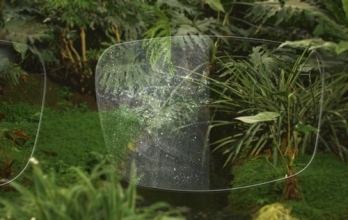 Multicoated lenses make your vision clearer as well as resist scratching and repel dirt and dust. The right half of the spectacle lens is multicoated. Self tinting lenses turn your ordinary glasses into sunglasses when you go outside. 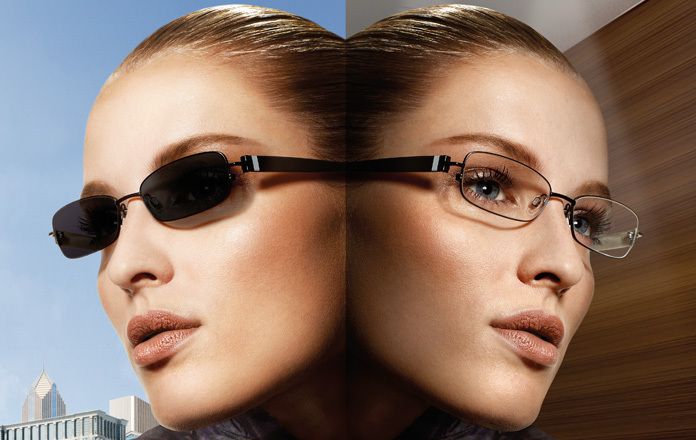 The latest self tinting lenses Vantage become polarised when they tint. There are many options to reduce the thickness and weight of lenses. FL-41: This is a rose-colored tint that is useful for light sensitivity and can help to reduce migraine headaches and other.